The one secret she can’t stand to keep is the one she can’t afford to tell. The perfect little rich girl, River Pearl Sutton has always done what her family expected of her. She’d become the perfect little beauty queen, the perfect child model and now her global success locks her into a life she never really chose. Coming home for the summer to prepare for the Founder’s Day Festival, a celebration of her lauded ancestor, she is tasked by her father to write a speech to be delivered at the end of the party. She stumbles across a terrible secret that could bring to ruin not only her reputation, but the reputation and standing of her family. 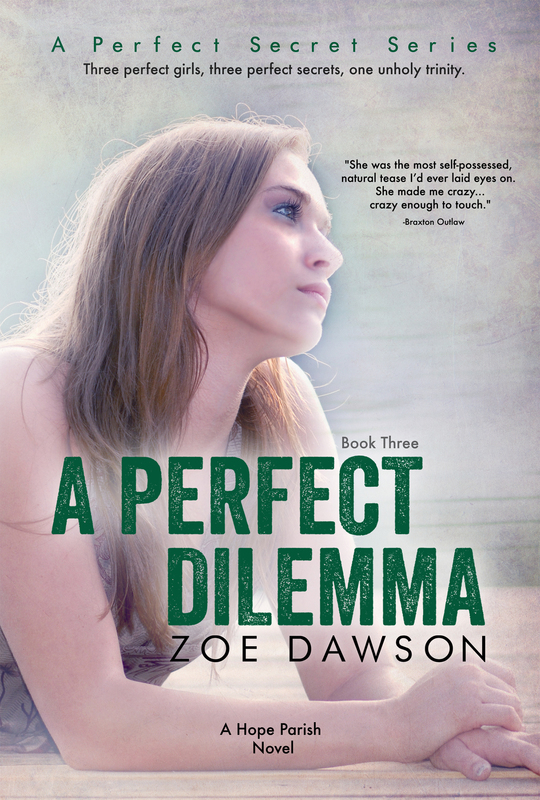 But when her infatuation with Brax grows into something that she can’t live without, she must decide what to do. Keep the secret and lose Brax or destroy her family and lose them. It’s an awful, heartrending perfect dilemma.